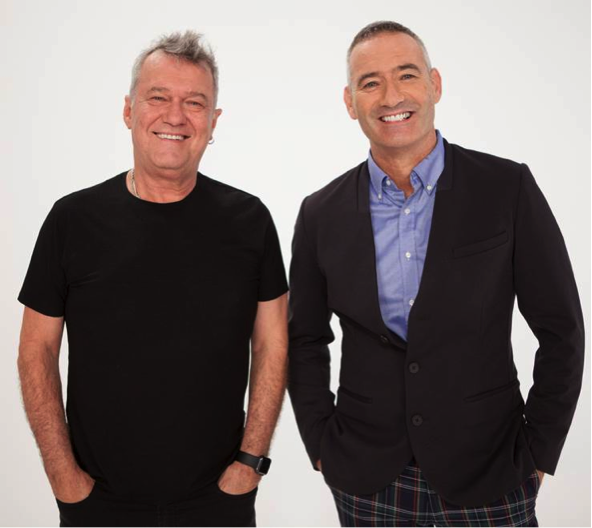 Legendary Australian rocker Jimmy Barnes is excited to announce his new venture into the world of children’s entertainment with ‘Och Aye the G’Nu.’ This exciting double release comprises an album featuring the world’s most popular children’s group, The Wiggles, out March 31st via ABC/Universal Music, and children’s books out April 1st via Five Mile Press. ‘Och Aye the G’Nu was written for my grandchildren, especially my cheeky little red headed Scot. Glasgow holds a special place in my heart and it was also inspired by my love of Scotland”. All seven poems within the poetry collection are Illustrated by the inimitable Kat Chadwick, the story follows G’Nu, a happy young wildebeest who lives in Glasgow Zoo with his very best friend, Kangaroo, as they set off on adventures far and wide. Lachy, the Purple Wiggle, sings beautifully on the album, while Jimmy is the voice of his cheeky character Och Aye the G’Nu. Jackie Barnes and former Purple Wiggle, Jeff Fatt, add to the musical merriment, while Yellow Wiggle, Emma, and Red Wiggle, Simon, are also joined by most of the Barnes family for star performances that will captivate children and families everywhere. The Wiggles have recently celebrated 25 years of entertaining millions of fans across the globe. They now have more than 385,000 social media followers and have sold over 23 million DVDs, 7 million albums and 8 million books. 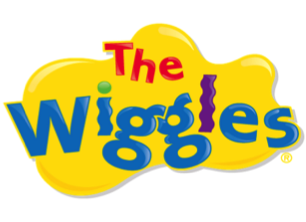 More than 70 CD and DVD releases later, The Wiggles have earned 18 x gold, 12 x platinum, 3 x double-platinum and 10 x multi-platinum awards for their music and DVD sales and have been awarded 13 x ARIA Awards for Best Children’s Album (making ARIA history as the most awarded ARIA winner in the one category, and being inducted into the ARIA Hall of Fame). Anthony Field is best known as the Blue Wiggle and founder of the group, but also for his involvement in the 1980s and 90s chart-topping band The Cockroaches. As creator of The Wiggles, today Anthony produces all of the music for the group and writes and directs all their live shows.